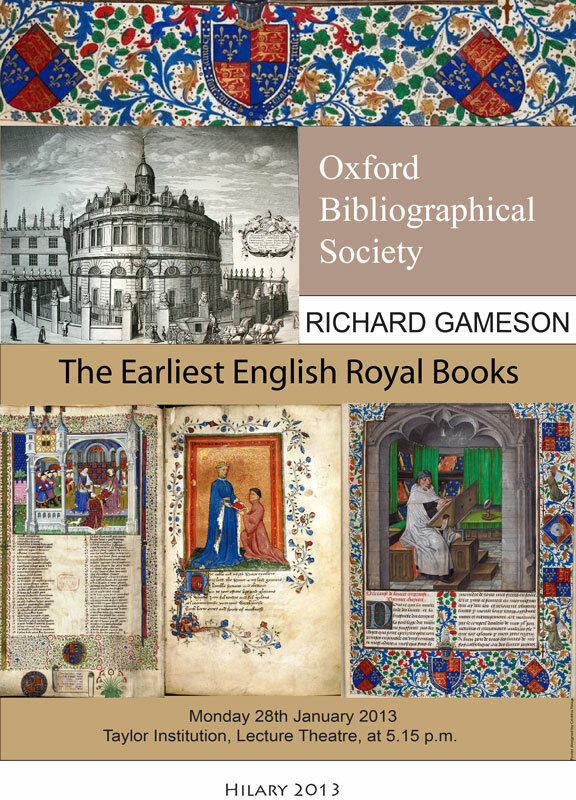 RICHARD GAMESON is Professor of the History of the Book at Durham University. He has published some 80 studies on medieval manuscripts, book collections and art. His most recent publication is The Cambridge History of the Book in Britain vol. I, c. 400-1100 (2012). He has just completed a book on the history and contexts of the Lindisfarne Gospels, to accompany a spectacular loan exhibition to be held in Durham this summer (2013).